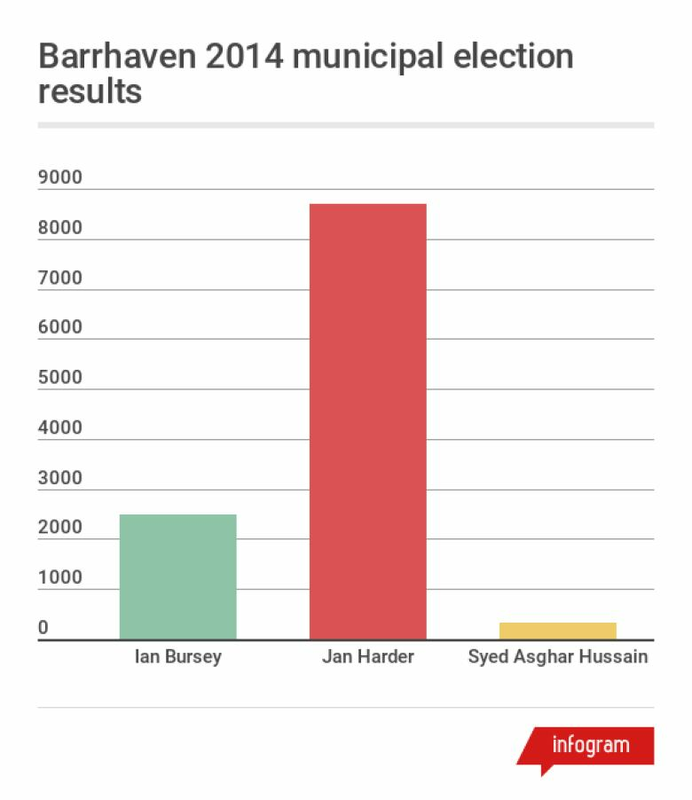 The race for the councillor seat in Barrhaven will be a tough battle against a longtime incumbent. 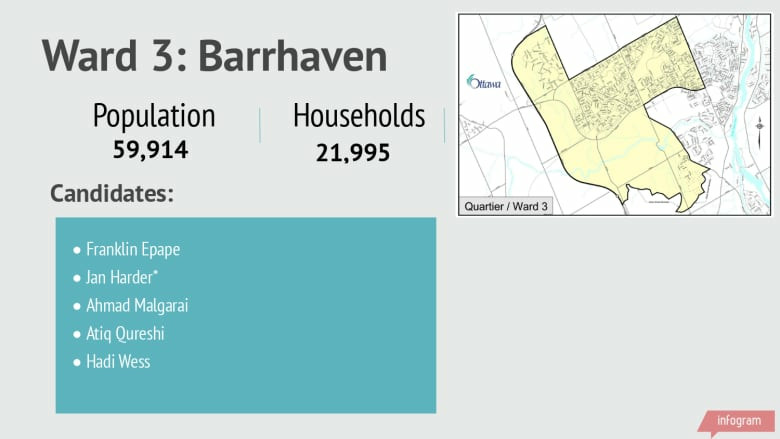 Barrhaven has a population of 59,914 people living in 21,995 households. Jan Harder, who has been the councillor for the suburban ward for 21 years, is running again. Candidates who did not provide a website when they registered do not have links to their campaigns. Barrhaven is the largest ward by population and one of the fastest-growing areas of the city with major development and transit plans — most notably a study is underway to bring LRT to go to the community. Traffic is a perennial concern. The questionnaires are posted as they were submitted.